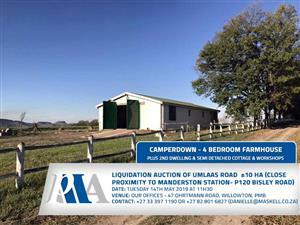 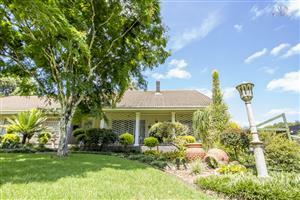 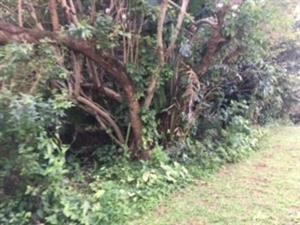 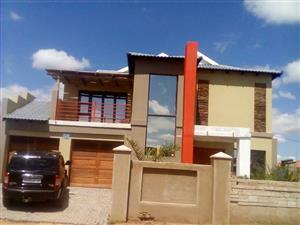 MAGNIFICENT 21,4H PLOT IN DINOKENG GAME RESERVE ON AUCTION! 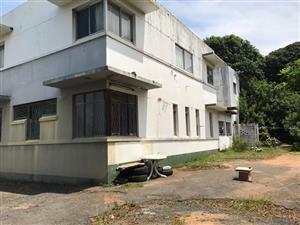 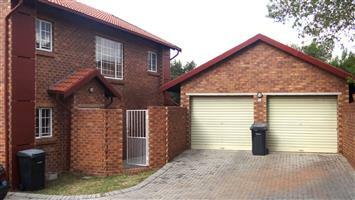 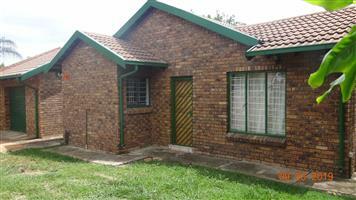 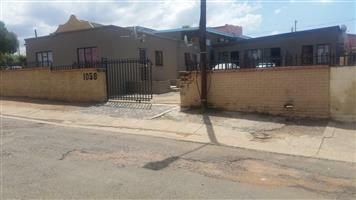 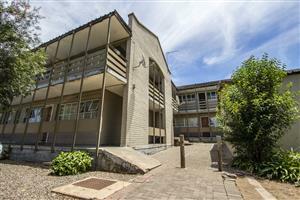 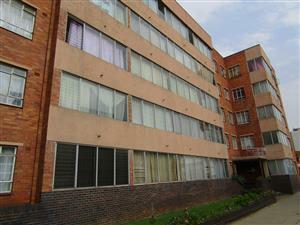 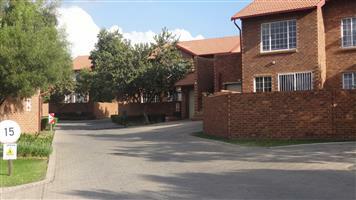 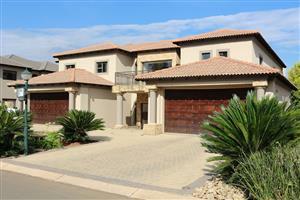 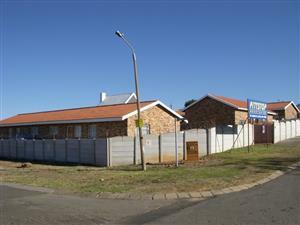 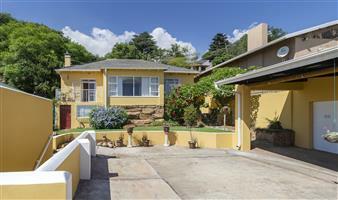 Stunning spacious 3 Bed Townhouse on Auction in Die Hoewes, Centurion! 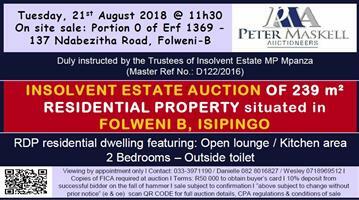 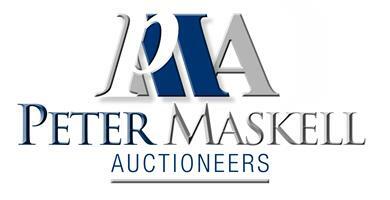 Get an email notification for any Results On Auction in Residential Properties in South Africa when they become available.